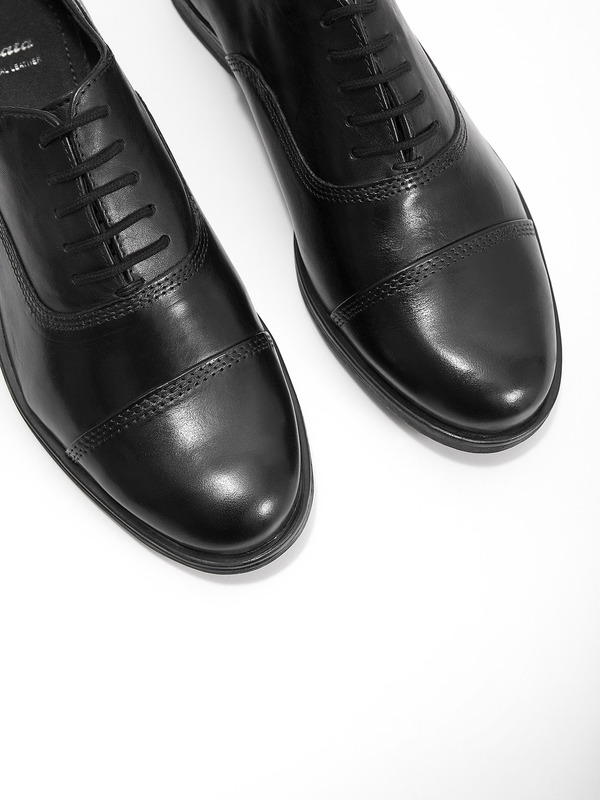 These classic ladies' shoes are inspired by the Oxford cut and the upper and the lining are made of high quality leather. 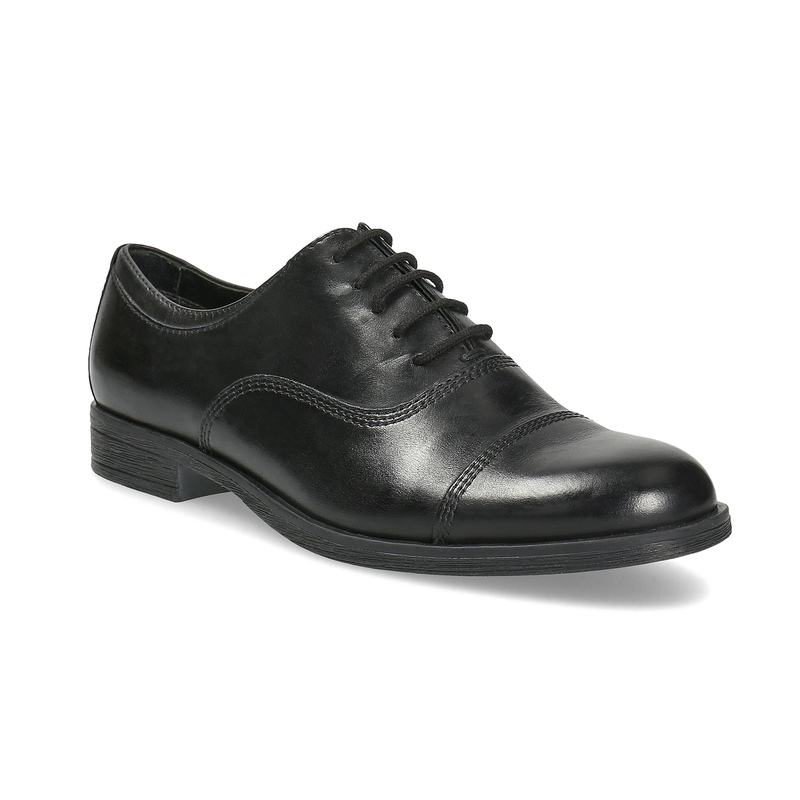 The precise stitching excellently complements this elegant model. 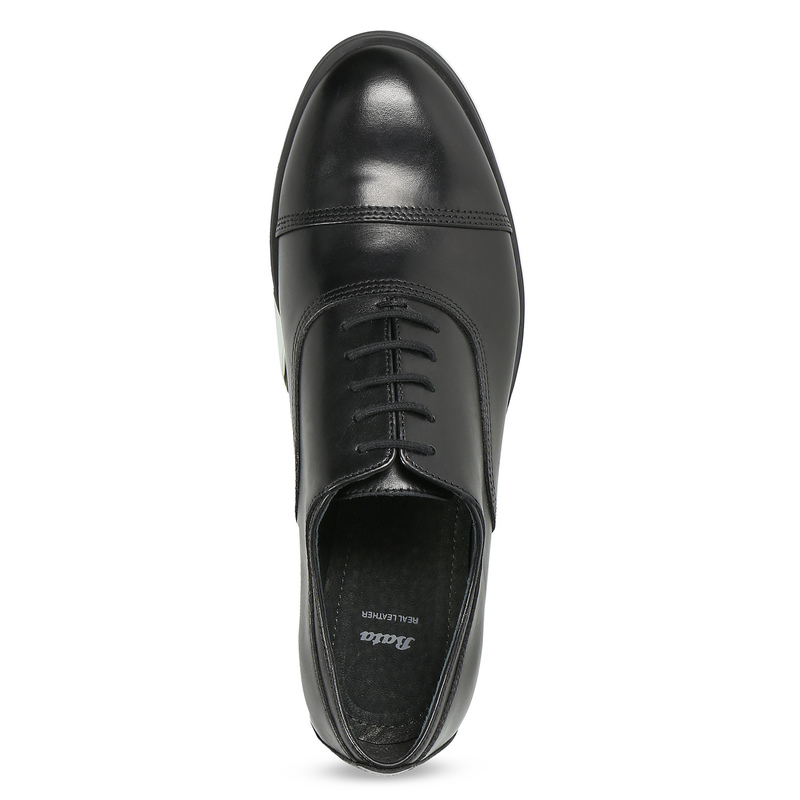 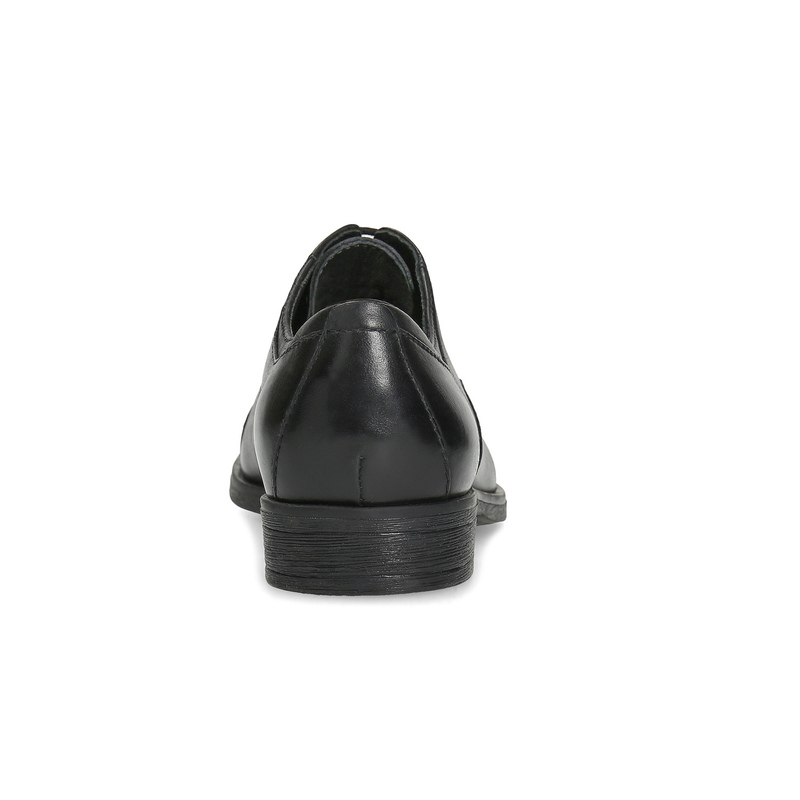 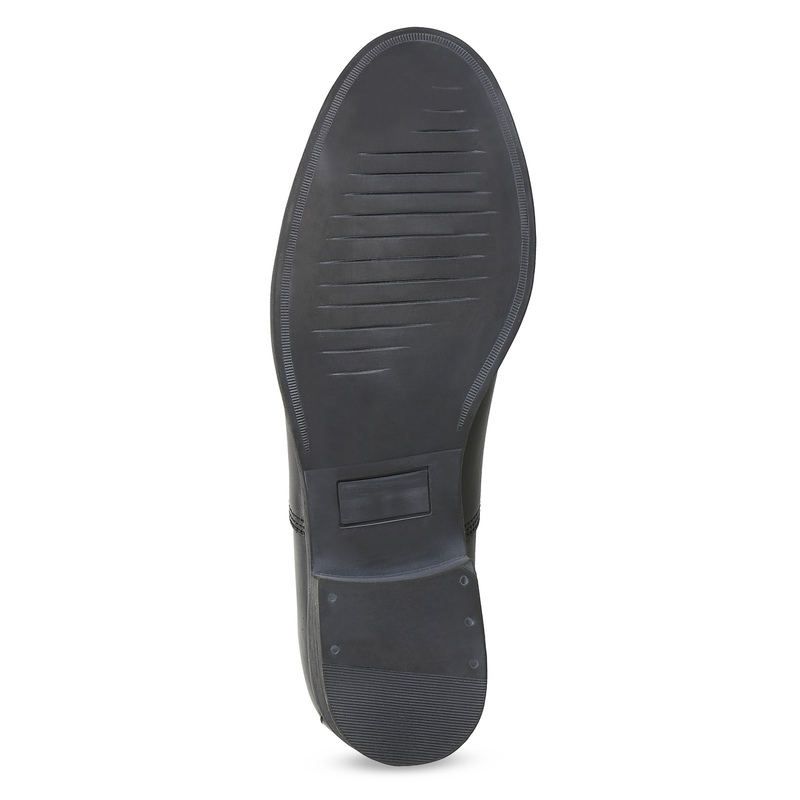 The leather insole ensures the all-day comfort of your feet. 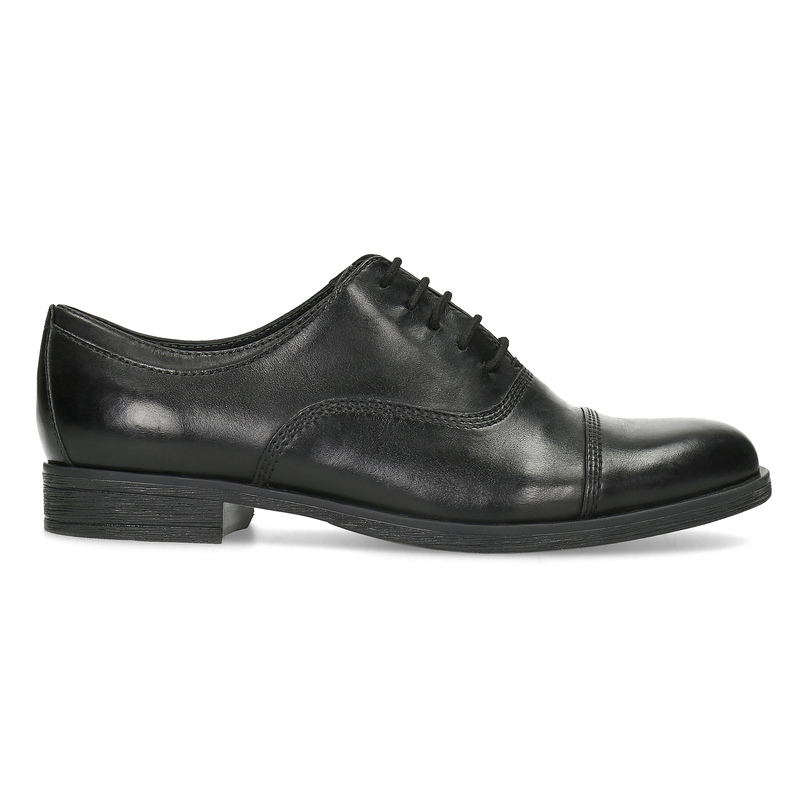 You will appreciate this model in the office and during leisure time when you want to take a break from heels and still look more formal.